The olfactory sense is one of the first senses developed in newborns, however for many years it was considered too animal-like and was largely ignored by many societies. In our present environment the visual sense dominates over the other senses. Many people have lost a keen olfactory sense and must again learn to smell since to achieve wellness holistically, we need each sense to be in balance. 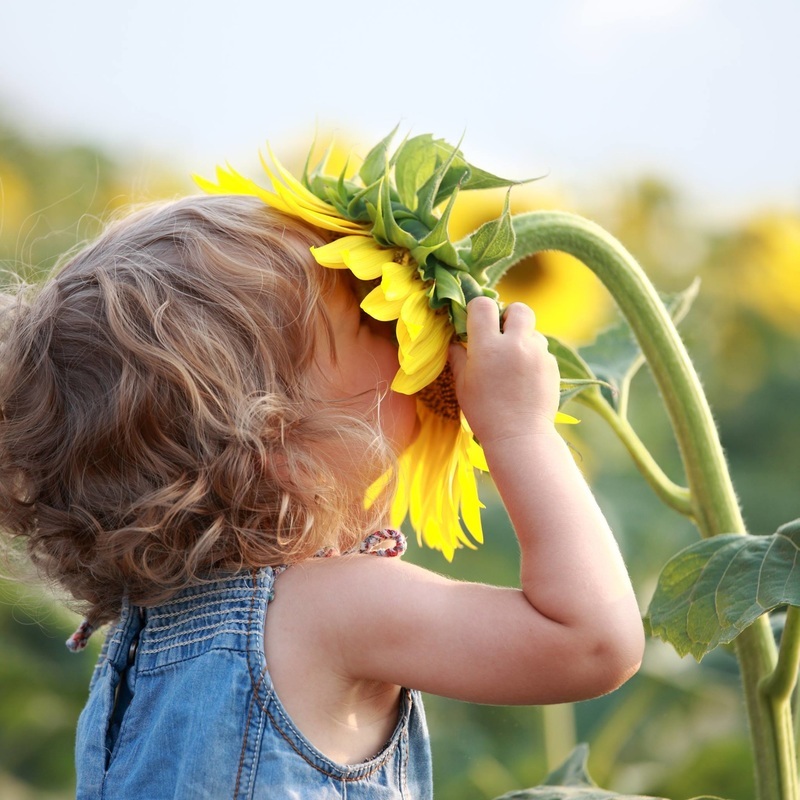 ​Without reinforcement, the sense of smell can progressively diminish and nearly disappear at an early age. Since we have observed in many schools teachers saying "Look!" "Listen!" or "Touch!" but rarely "Smell!" 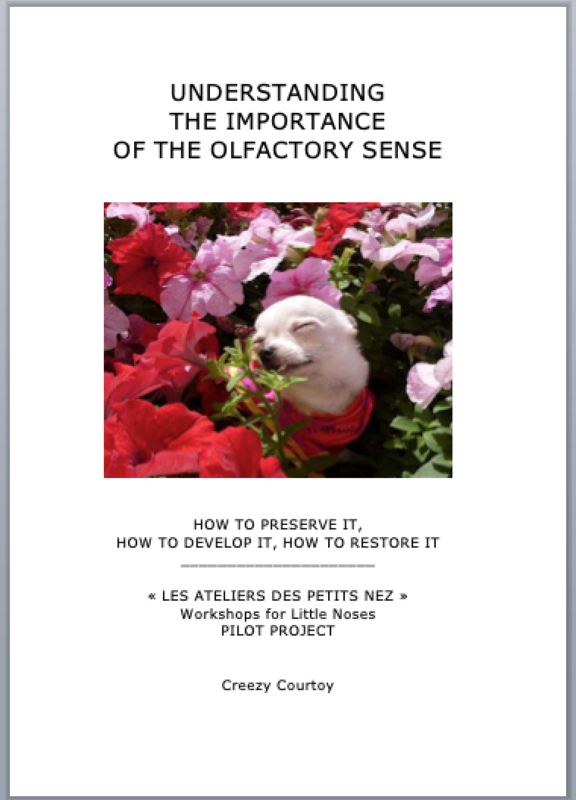 ​For this reason olfactory lessons should be introduced at all ages and at all levels with methods adjusted for each stage of childhood. Many children have a somewhat vague vision of the nose compared to how they visualize the eyes and the mouth. When they draw faces, sometimes noses go missing! This school program encourages children to draw noses which, as you see in the photos is a lot of fun for everyone! How to Preserve it, How to Develop it How to Restore it. Order the book - 92 pages including 4 colour pages , 10 pictures. This book is designed to parents, nurses and teachers. It is also for adults having lost their olfactory sense.